How Much Injury Liability Insurance Do I Need on My Auto Policy? Home » Blog » How Much Injury Liability Insurance Do I Need on My Auto Policy? 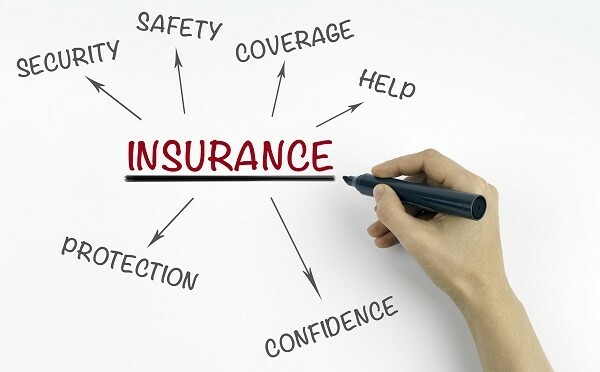 Insurance is one of those items you may resent paying for – until you actually need it. If you have assets worth more than your injury liability policy coverage, you could lose them in case of a car accident. Carrying adequate liability insurance to protect yourself and your loved ones make good financial sense. Under Texas law, the minimum amount of liability insurance is $30,000 for each injured person, up to a total of $60,000 per accident, along with $25,000 per accident for property damage. Those minimums do not go very far if you are involved in a serious accident and your passengers and those in the other vehicle require extensive medical care and/or their vehicle is totaled. If you do not have adequate insurance, you will likely face a lawsuit to make up the difference. Your liability policy generally covers you, family members, passengers and anyone you have given permission to drive your vehicle. However, it is important to read and understand your policy because some policies only include household members explicitly named in the policy. If someone not listed on the policy causes an accident, you are not covered. If you are using your personal vehicle to conduct business – such as working for Uber or delivering pizza – your liability insurance may not cover an accident occurring during that use. Driving uninsured in Texas – if you were driving uninsured in Texas for 30 out of the past 365 days, you will pay more. Texas has proof of financial responsibility laws, which include automobile insurance. If you violate these laws by not liability insurance at the time of an accident, you face fines and even jail time if the accident resulted in severe injuries or death. If you or a family member has been involved in an automobile accident and suffered serious injuries, contact the law office of personal injury attorney Geoffrey Dasher for a free consultation. Our attorneys will evaluate the case details and make sure you understand your rights and options before moving forward.